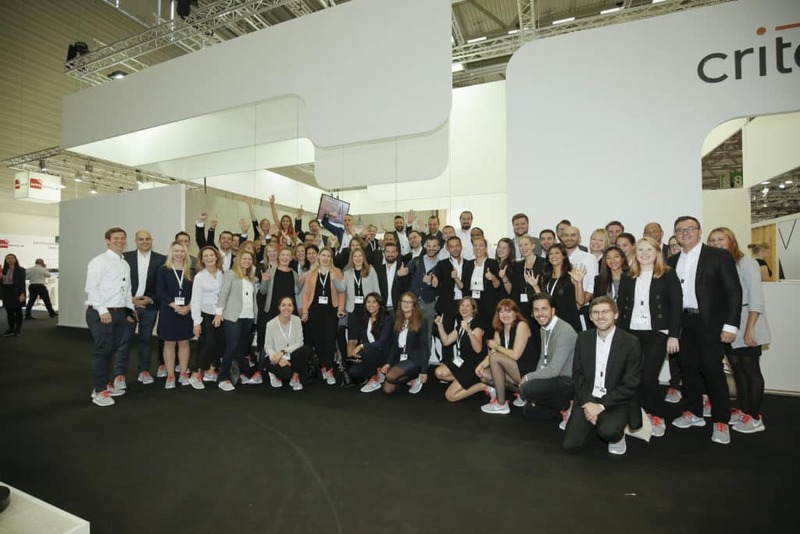 We had an amazing time at dmexco last week! 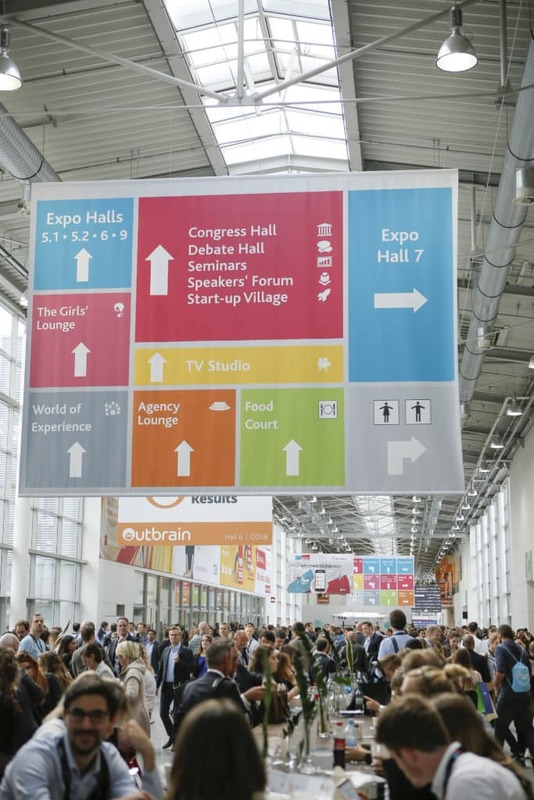 40,000 attendees, the latest shopper trends, and invitations to step into the #VibrantFuture with us — what better way to spend another memorable year at this annual event in Cologne, Germany. As a global leader in commerce marketing, we couldn’t be more excited for what’s next. 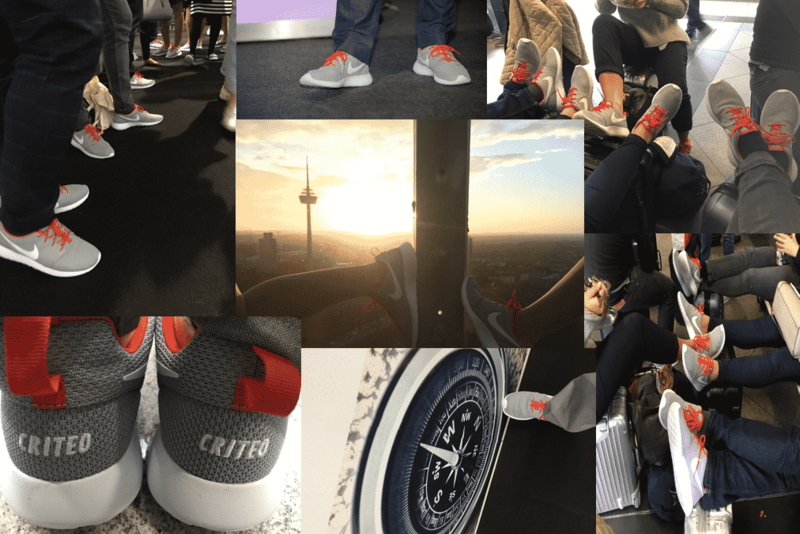 To amplify this invitation, all 90 Criteos on site were decked out in their custom #VibrantFuture trainers which caused quite the buzz throughout the halls of the event (and beyond). 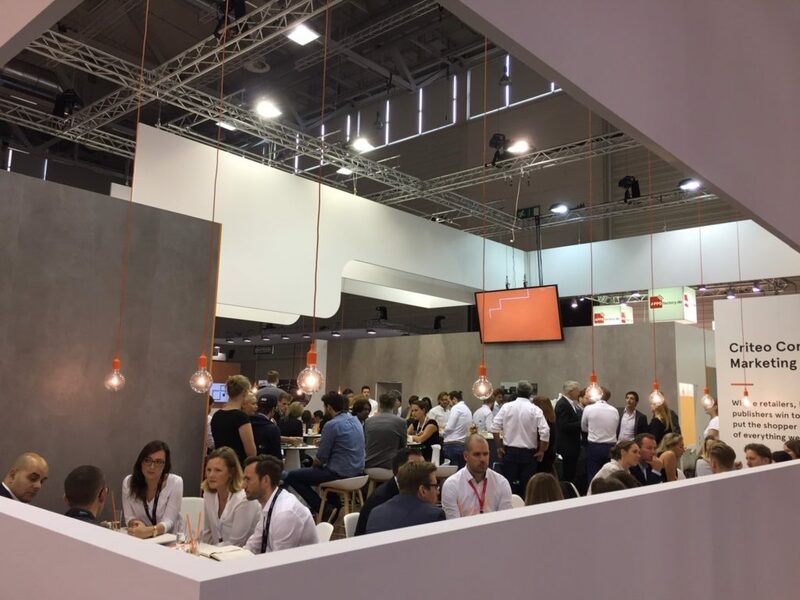 From the moment dmexco kicked off, our booth stayed busy with attendees eager to learn about how we’re helping brands compete against retail giants through our collaborative Criteo Commerce Marketing Ecosystem. 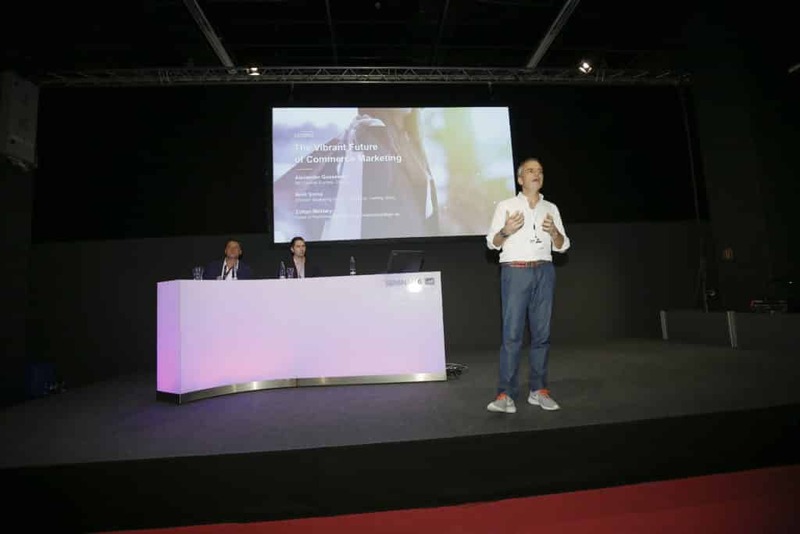 To take a deeper dive into the future of commerce, Criteo’s Alexander Goesswein led a panel discussing the changing consumer habits and trends impacting the way that brands and retailers reach and engage today’s shoppers — and those of tomorrow. 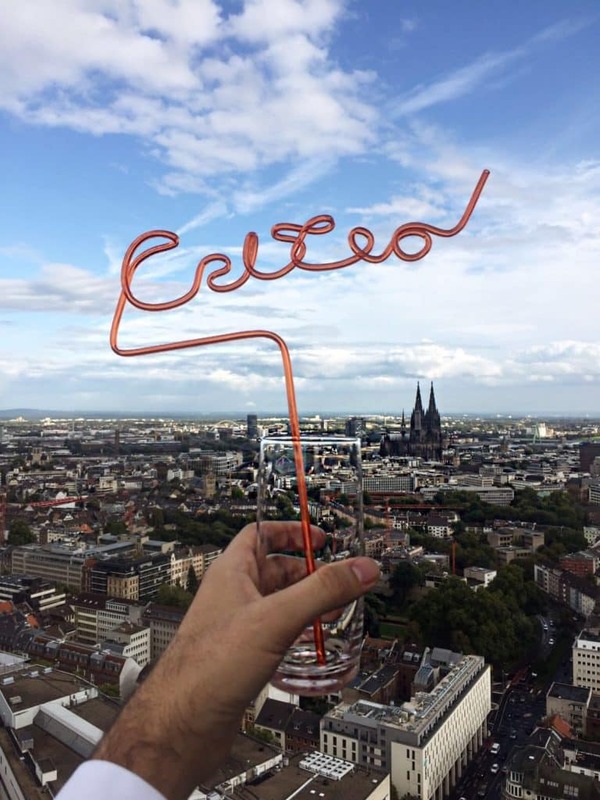 And of course it wouldn’t be dmexco without closing Day 1 in style, complete with our exclusive Criteo Roofstop Party on top of Cologne’s Osman 30. Day 2 kept the energy going without skipping a beat. More steps toward the #VibrantFuture, more attendees swarming the Criteo booth, and more thought leadership from Criteo executives. 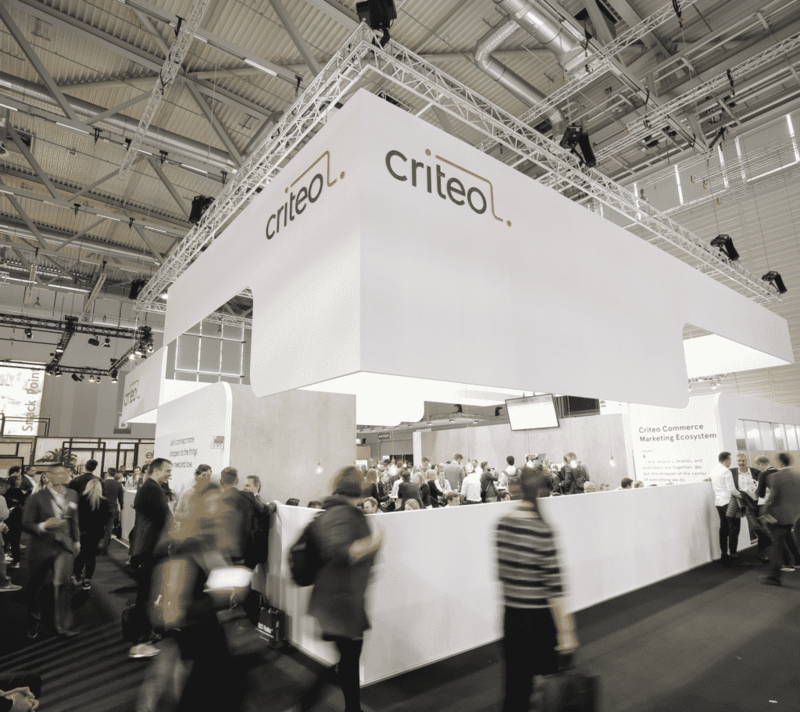 Criteo Chief Revenue Officer, Mollie Spilman, offered her thoughts in two separate panels. 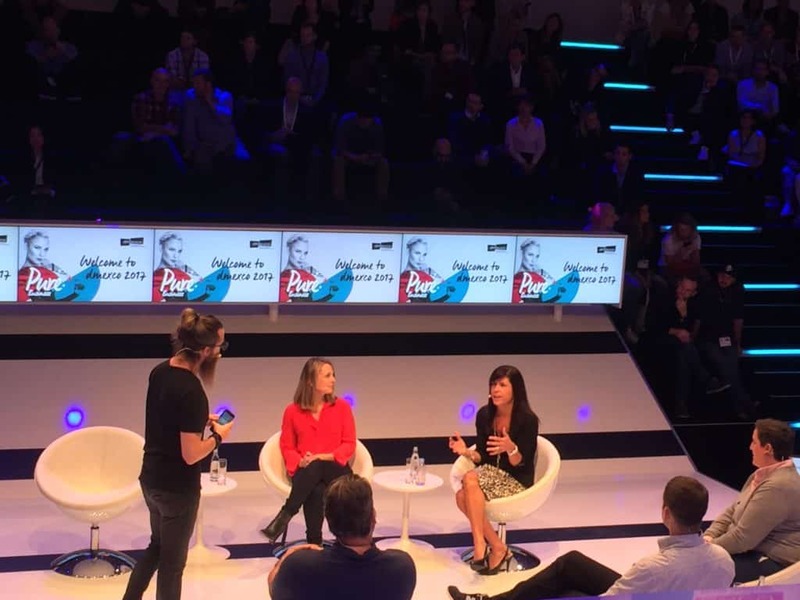 The first discussed the missing link in mobile advertising where she weighed in on how mobile transactions are already 30% of ecommerce and why that would continue to grow. 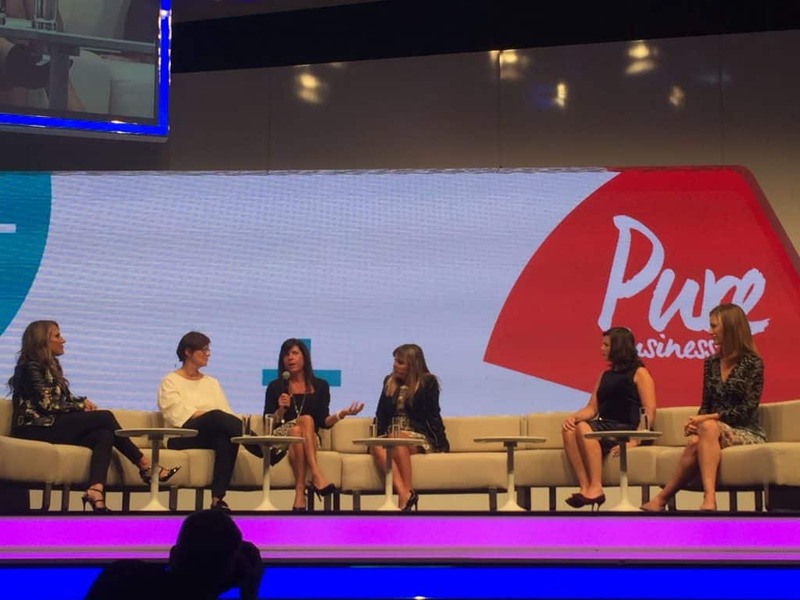 In her next panel, Spilman, who has been recognized numerous times for various women in leadership awards, discussed diversity, equality, and opportunities for women in the workplace. As Day 2 wrapped up, we were excited to see the overwhelming level of interest from brands and retailers ready to take the next steps toward the #VibrantFuture. But alas, all good things must come to an end. The Criteo caravan whisked us away for some rest and relaxation before we get prepared to do it all again at E-Commerce Paris this week and other events throughout the fall. We can’t wait to see you there.